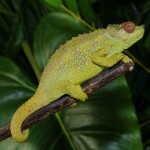 We have a nice selection of Flapjack Chameleons for sale. 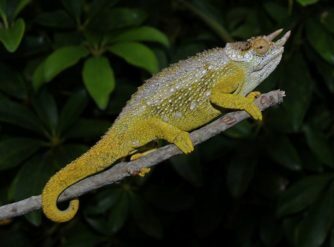 If you like Jackson’s Chameleons these take a 3 horned species to the next level. If you notice on the back of the head this species has a flap on each side of it’s head. 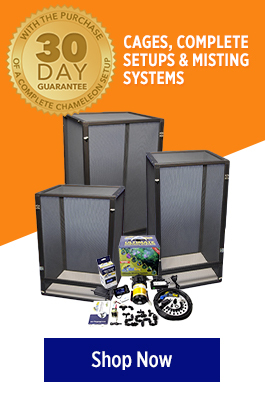 When it feels threatened these rise up and make a dramatic display. This is a very unique species and reasonably priced chameleon. 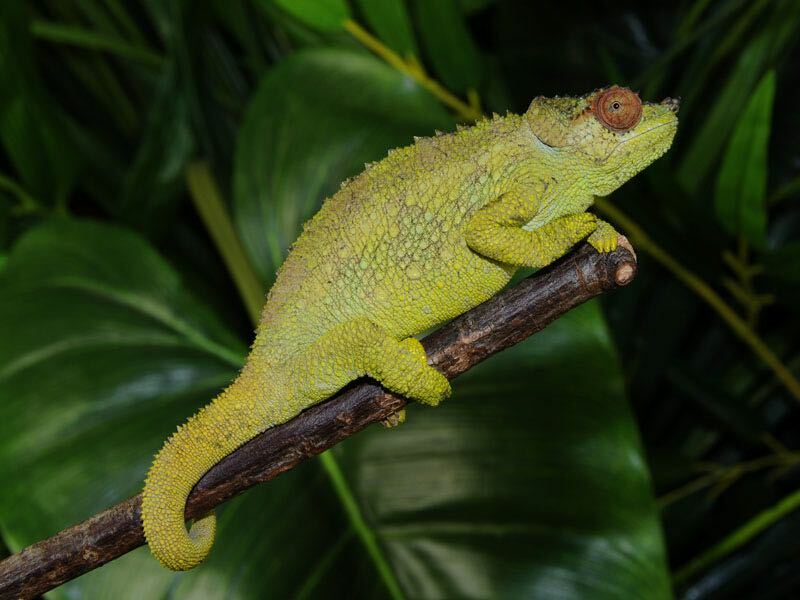 The females gives live birth so you don’t have to worry about incubating eggs.